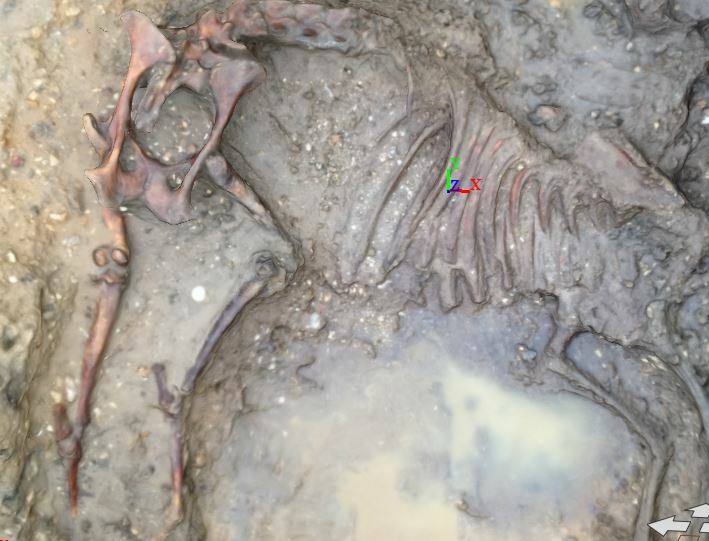 If you have the pleasure of excavating a collection of finds rather than an individual one often one of the problems you will encounter is how to record it in situ. 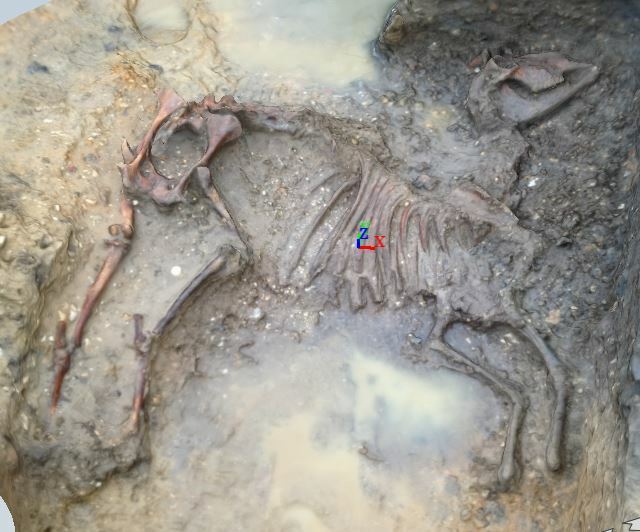 Some finds are delicate and may well break up once removed from the soil, while others may have been placed in a specific way and as such their location is important. 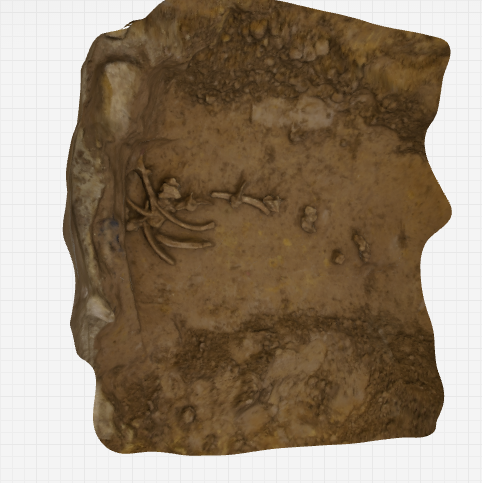 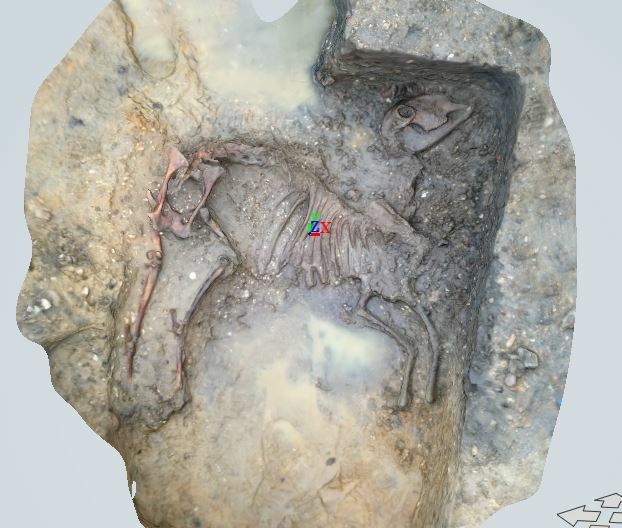 Traditional methods require planning of the finds, but Photogrammetry may offer an alternative to this, by creating simple models and allowing an accurate record of the finds as well as the surroundings. 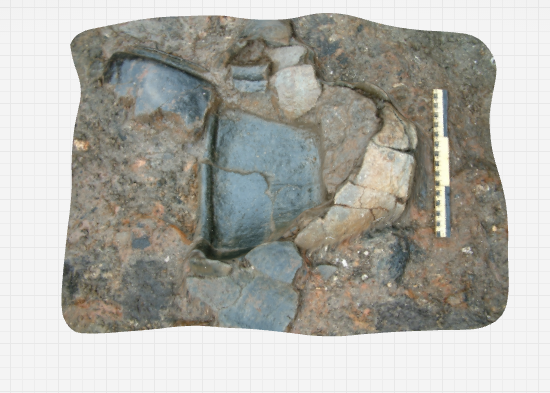 It is a non-destructive process, and has the advantage of being quick and efficient. 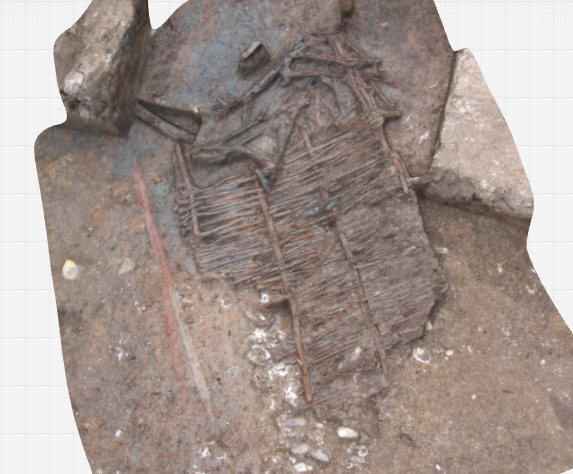 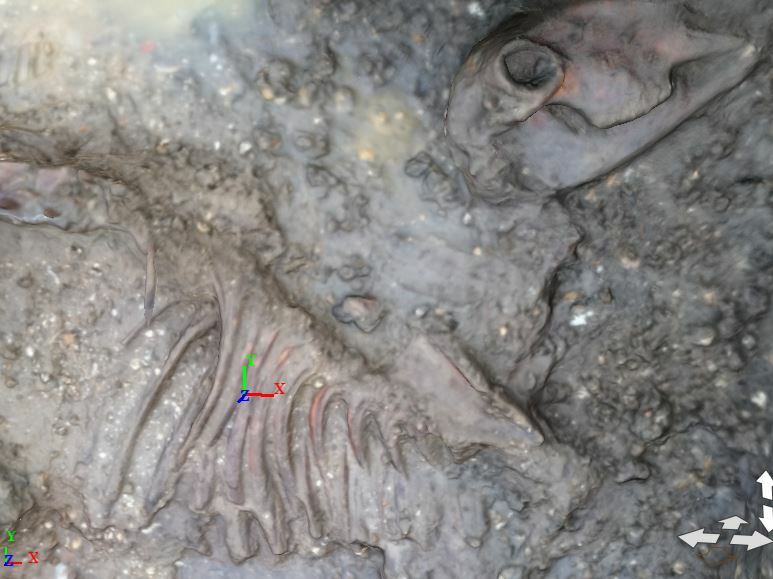 In addition many shots can be taken at different times to show the entire excavation process.